Make the most of your MLA ’18 experience by participating now. 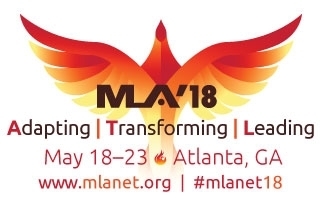 MLA ’18 will be held May 18–23, 2018, in Atlanta, Georgia. You can be involved by submitting an abstract for a paper, poster, or lightning talk. Find more information in “MLA ’18 Abstract Submission Site Now Open” from the August 30 MLA News. Themes for papers, posters, lightning talks, and special content sessions at MLA ’18 will be based on member submissions. Submissions are due no later than October 10, 2017. Another avenue for you to participate is as a reviewer for papers, posters, and lightning talks for MLA ’18. 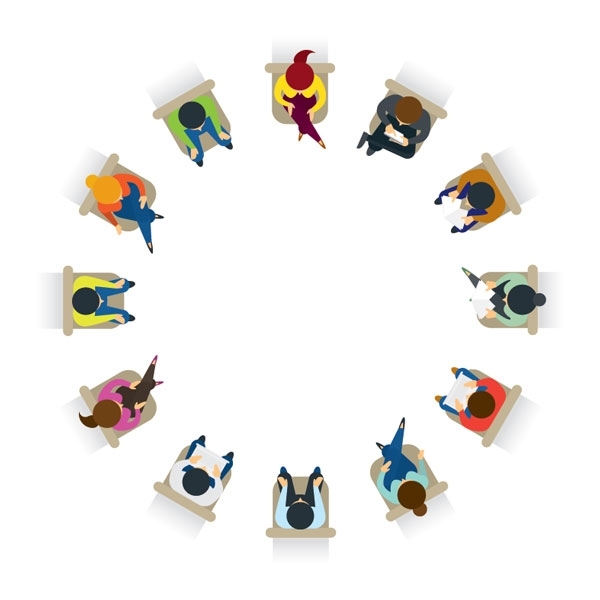 The 2018 National Programming Committee invites MLA member to apply by Friday, September 22, 2017. Read “Call for MLA ’18 Abstract Reviewers” for more information.